Bader holds a M.Sc. in Telecommunications and Networking from the University of Pennsylvania and has an experience in the fields of networking and cybersecurity for more than 10 years. He led several networking and cybersecurity projects under Saudi Aramco IT Engineering. 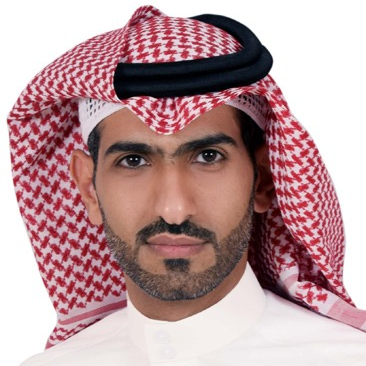 Currently, he is the head of Northern Area Data Network Operations Unit in Saudi Aramco and in charge of IT/Cybersecurity Projects under major development programs. Check out the incredible speaker line-up to see who will be joining Bader.